As it gets cold, one’s mind drifts to warmer climes. In this case, the desert outside of Las Vegas. 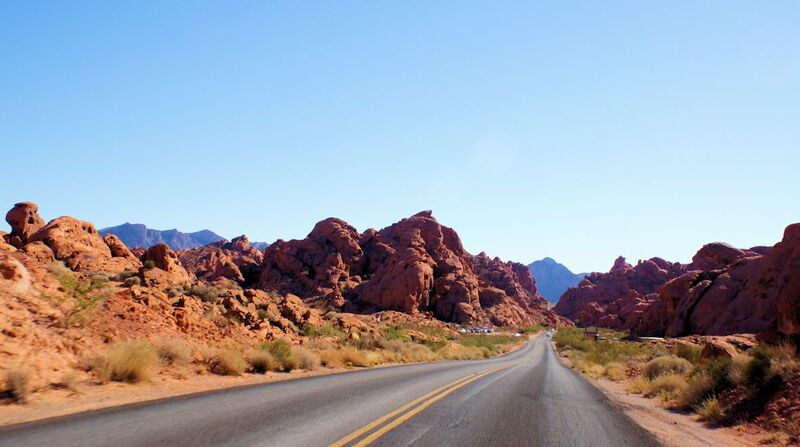 This is around the Valley of Fire. This is not the soundtrack to the Talking Heads movie True Stories. 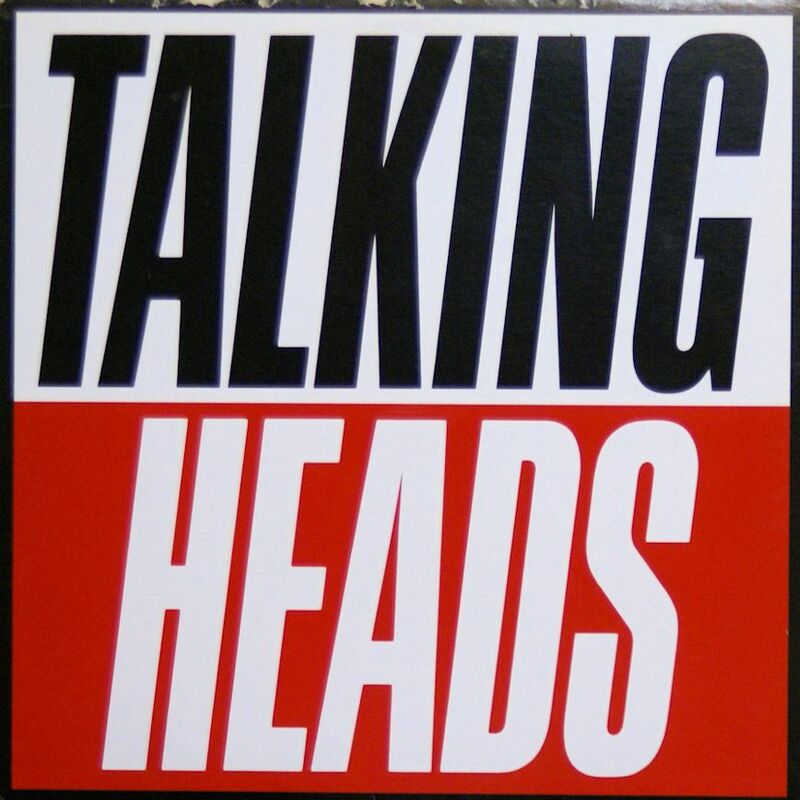 This is the album of the Talking heads playing the songs from the movie. The soundtrack has the actors singing the songs. I should put a disclaimer here – True Stories is one of my favourite movies. It is a brilliant movie. As a standalone album this is a great collection of songs. I have not seen the move for a year or so, so I am listening to this record with a bit of distance and trying to judge it on its merits alone. The songs are compelling and emotional. They deal with the common themes in Talking Heads and David Byrne’s music – consumerism, alienation, absurdity and Americana. Particularly strong are the songs “City of Dreams”, “Dream Operator” and “Radio Head”. The latter song inspired a certain band to name itself Radiohead. I like this album. It is fun and poignant at the same time. The musical arrangements are tight, and Byrne’s voice is very strong. For some bizarre reason I was very apprehensive when opening this wine. This is an irrational feeling. I have had the red. And it is fine. It was quite good in fact. I even drank it in Norway north of the Arctic Circle. And it was good there. But this is the white. And it is very OK. Nothing to spectacular. It is fine. I was looking, and straining, to find something incredible, either negative or positive, to say about this wine. I couldn’t find anything. It does not have that earthy taste that many Portuguese wines have, so that is a positive – or a negative depending on your taste preference. Like the red Periquita, this is a very nice average wine. It is inoffensive but has a bit of distinct flavour that does make it stand out among the low end white wines. You can pick this one up when you get a little bored of the inexpensive Italian Pinot Grigios. A nice blanket of snow is the best form of cooler technology. What to say about this album? It is absolute over-the-top kitsch. 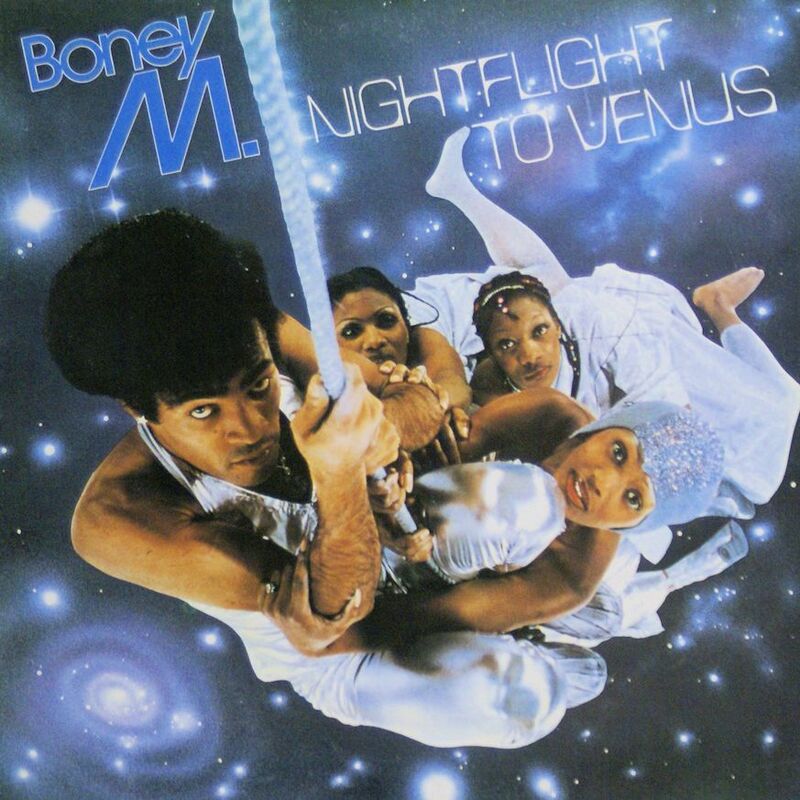 I don’t really know if this would be considered the highest pinnacle of Disco, but the trappings are there. Dance music with a heavy 4/4 beat – check. Bizarre covers of other songs now made “danceable – check. This last point is interesting as this song two weird covers. One is Neil Young’s “Heart of Gold” and the other is “King of the Road” by country music star Roger Miller. These songs are head scratchers to be sure. The real hits of this album are the songs “Rasputin” and “Rivers of Babylon.” Most everybody knows these songs. Listening to them I was quite taken aback by their slow rhythm. By today’s standard of dance music the pace of these songs and this album as a whole is glacial. On the whole this is a fun album and a real nostalgic air to it. Welcome to an inexpensive Italian wine. The label is so chic. Trendy, Fun. It caught my attention. And so did the price. 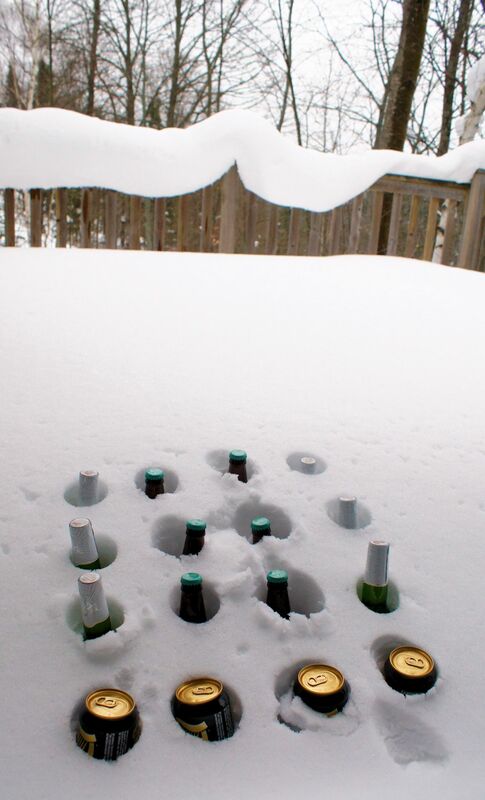 Well chilled it is a fine wine. There is an after-taste to it but it is not too bad. I was sampling this in the midst of a flurry of people and emotions. I was concerned that I would confuse this wine with other inebriants. I should not have had that concern. This wine stood out. It was distinctive. It had an inexpensive taste. It did not taste bad but it had a weird after-taste. It was a distinctive hit to the palate. I categorised this as a mechanical flavour. It was a processed wine. Like processed cheese food, this was a processed wine. Not bad, but not exactly something that fills one with joy. This is Murray Street heading down to the falls in Niagara Falls,Ontario. The Christmas lights are up and it makes the place much less dreary. 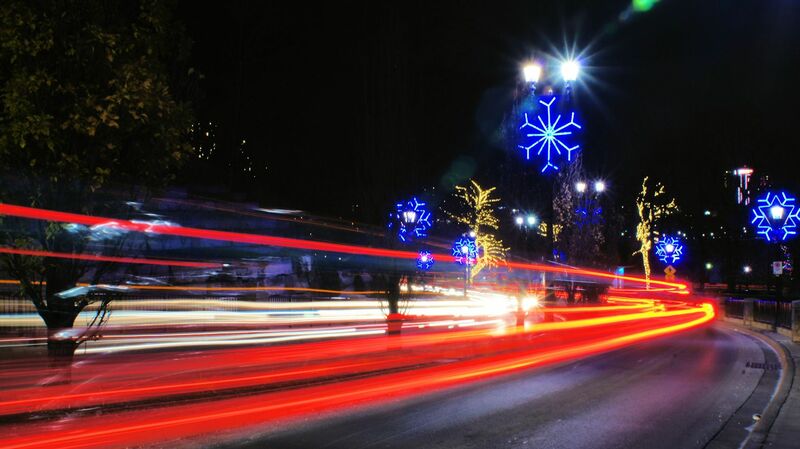 We were coming up this street from a concert and fireworks by the falls when it occurred to me to take a few long exposure shots of the traffic and lights. Hand held on a traffic post – no tripod.